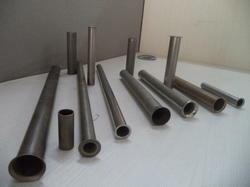 Providing you the best range of ss tube insert, zirconium tube insert, tube inserts, metal tube inserts, plastic inserts and flared head inserts with effective & timely delivery. With firm commitment to quality, we manufacture, export and supply a wide assortment of SS Tube Insert. Our offered tube insert is used in propylene condenser of a refinery or a petrochemical industry. 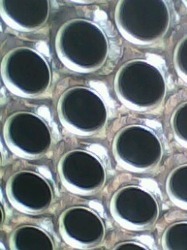 This tube insert is designed by using supreme quality material & leading techniques. The offered tube insert can be customized in variegated options to choose from. 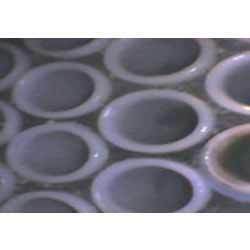 With rich industry experience and knowledge, we are manufacturing, exporting and supplying a qualitative range of Zirconium Tube Insert. The offered tube inserts are designed by our workforce using quality material, in compliance with international quality parameters. Our offered tube inserts protects the pre-heater tube from erosion for the impinging particles. 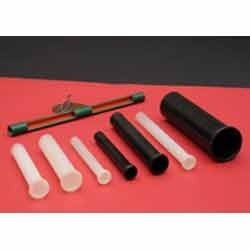 These tube inserts are appreciated for its optimum quality in the market. 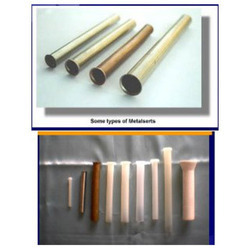 We are offering wide range of Metal Tube Inserts. 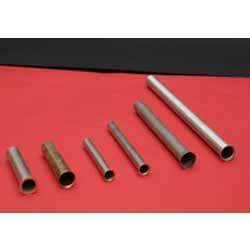 This Metal Tube Inserts is manufactured by using high quality material. This helps us in remaining in tandem with international standards and norms. These are also tested on various parameters so as to ensure their adherence with international standards and norms. By keeping track of the latest development, we are offering a wide range of Plastic Inserts. Our offered plastic inserts are preferred in surface condensers of a power plant. These plastic inserts are manufactured in accordance with industry defined standards. Our customers can purchase these plastic inserts from us within the promised time-frames. Looking for Tube Inserts ?